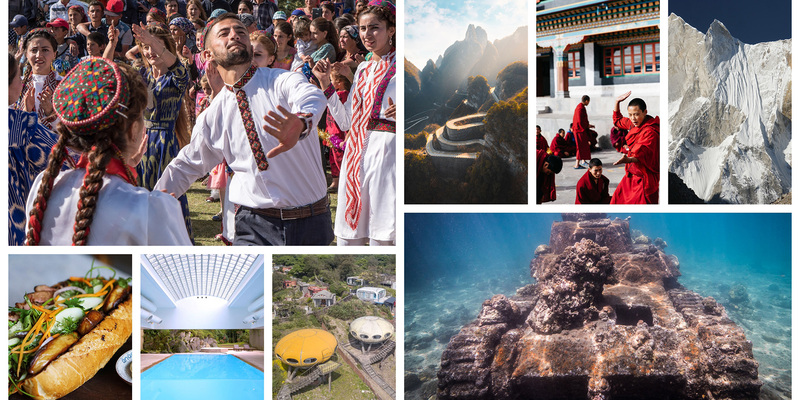 The knowledgeable experts at Remote Lands have scoured the globe to bring you the most luxurious, most exclusive, and most unique Asian holiday destinations of 2018. 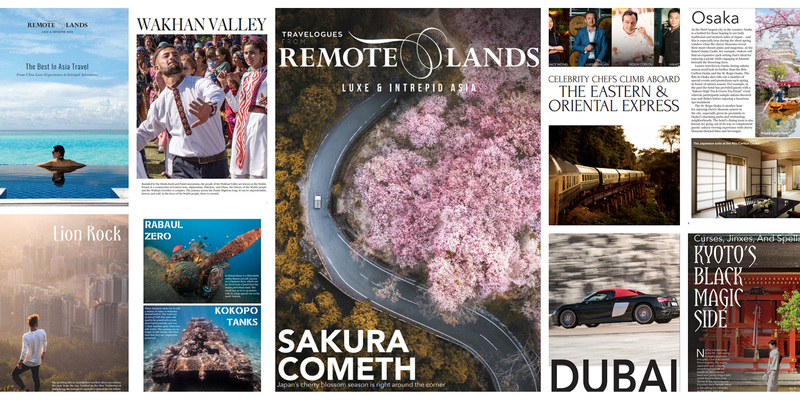 With an eye to the extraordinary and the undiscovered, this year’s picks for Dozen Dream Destinations run the gamut. 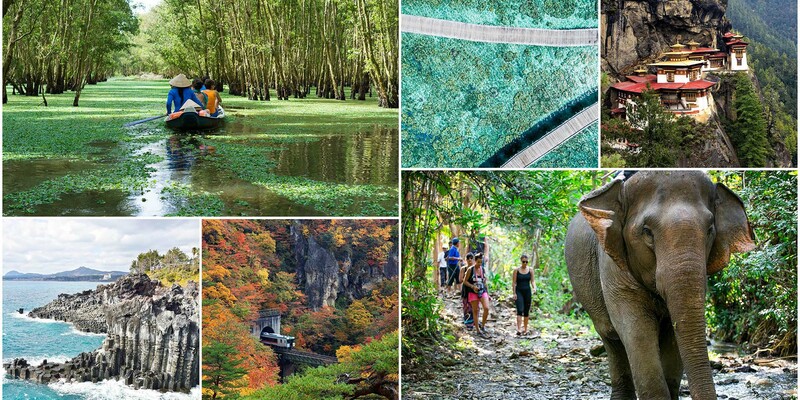 From brand new private islands surrounded by untouched coral reef and spiritual havens tucked away in the jungles of Southeast Asia to opulent desert wildlife camps and treks around the world’s most sacred mountain – Remote Lands knows where you should go in 2018 and it knows how to get you there. 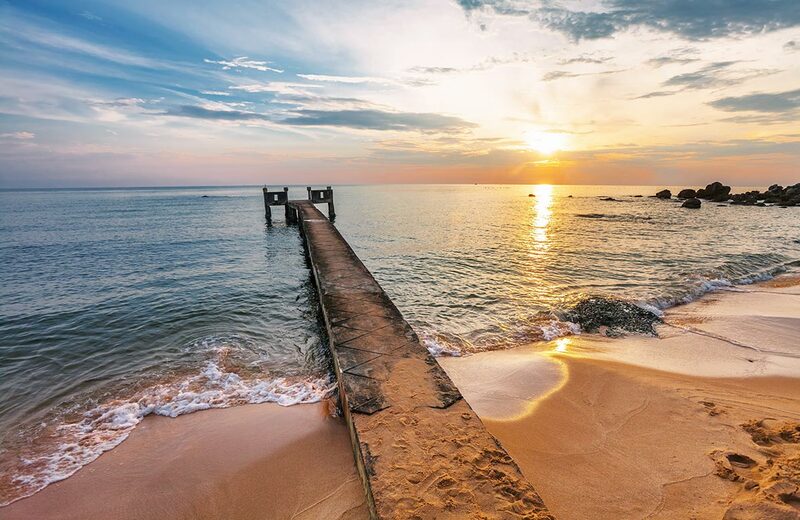 ABOVE: The coming Marriott Phu Quoc is just one of the reasons South Vietnam is hot in 2018. 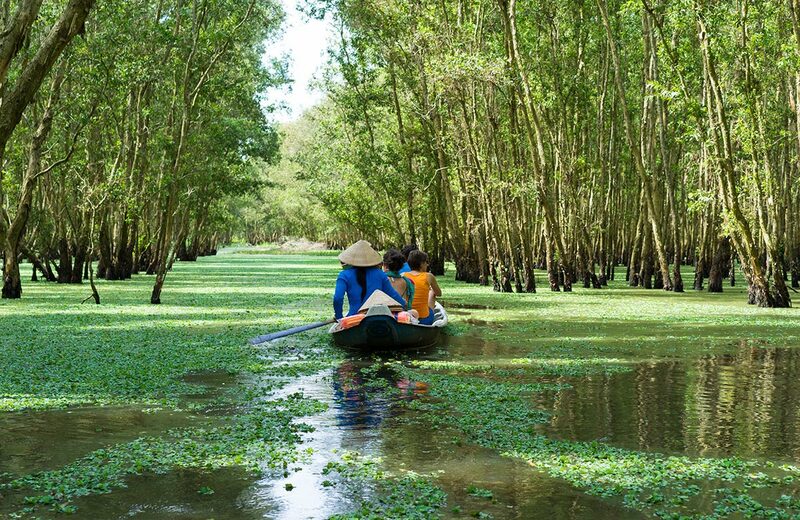 It’s tropical, cultural, and fascinating, but the main reason South Vietnam is a hot travel pick for the coming year is that two hotels are carving luxury into unique destinations. 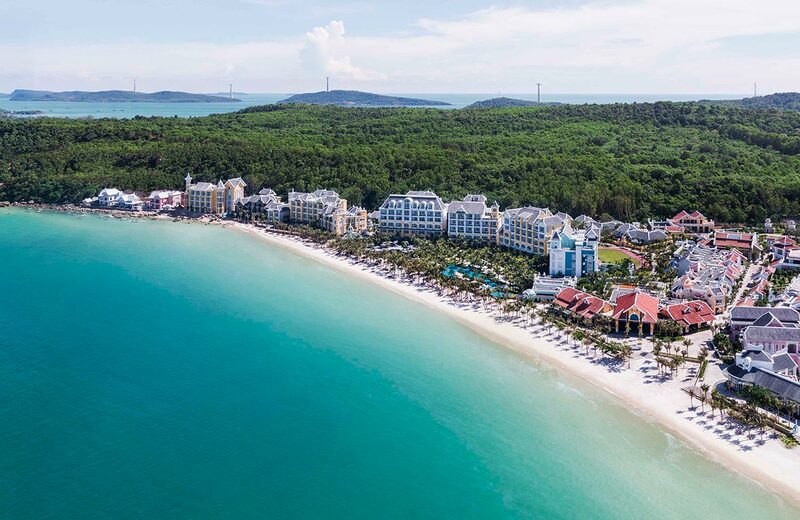 First, the Marriott Phu Quoc, from renowned architect Bill Bensley, will open in November 2017 to be the first luxury hotel on Phu Quoc Island. 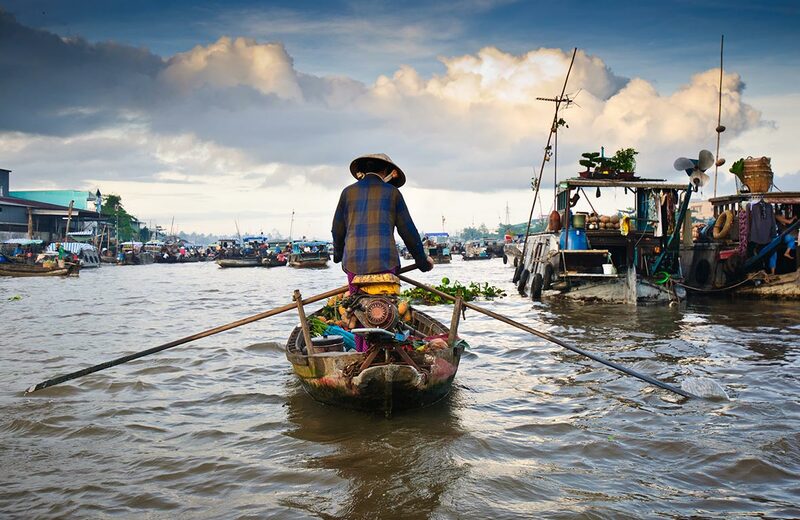 This unique tropical island west of the Vietnamese mainland features cycling, pristine tropical beaches, and scenic waterfalls, as well as fresh seafood in the fishing village of Ham Ninh and the Cai Rang Floating Market. On the mainland, the 60-room Azerai, located on the Hau River islet, will open in Can Tho in December 2017. Accessed only by boat, the stylish Azerai facilities include a wide range of wellness and fitness options, with the Azerai spa nestled beneath a shaded canopy of banyan trees on the canal. 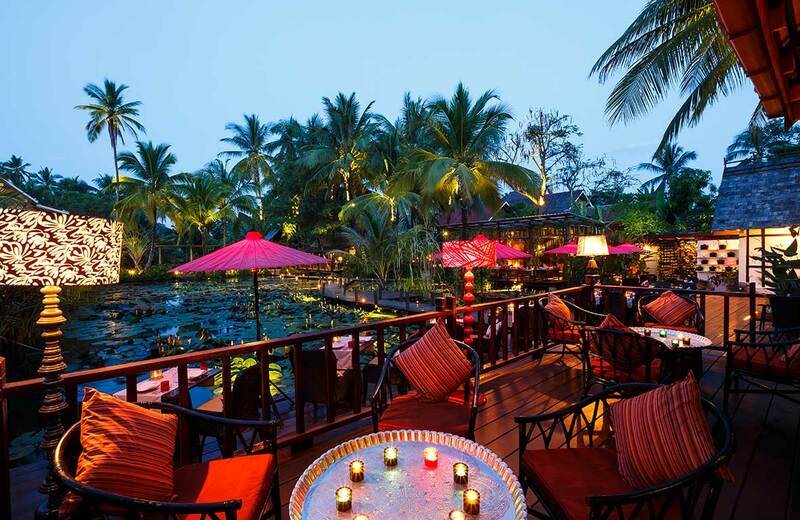 Featuring two restaurants, a boutique, and elegant rooms, Azerai is the Mekong hotel opening of the year. 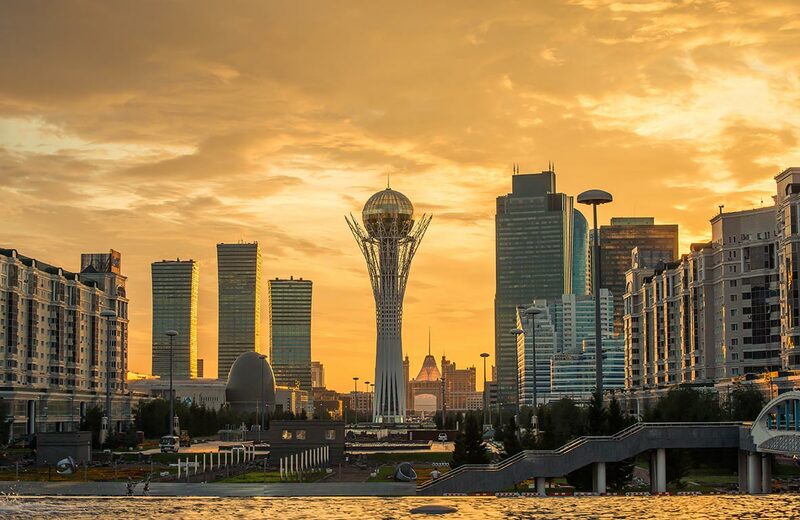 ABOVE: With new travel infrastructure and the coming Ritz-Carlton Astana, now is the time to visit Kazakhstan. 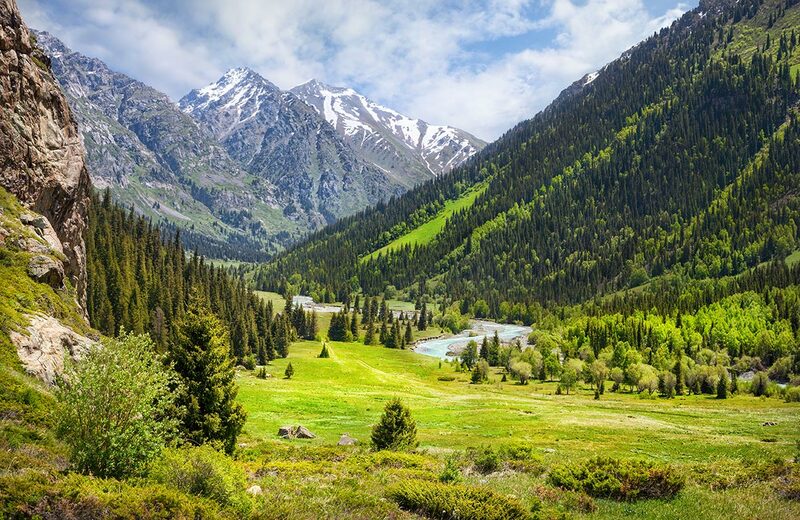 New tigers and ancient history await in Kazakhstan. 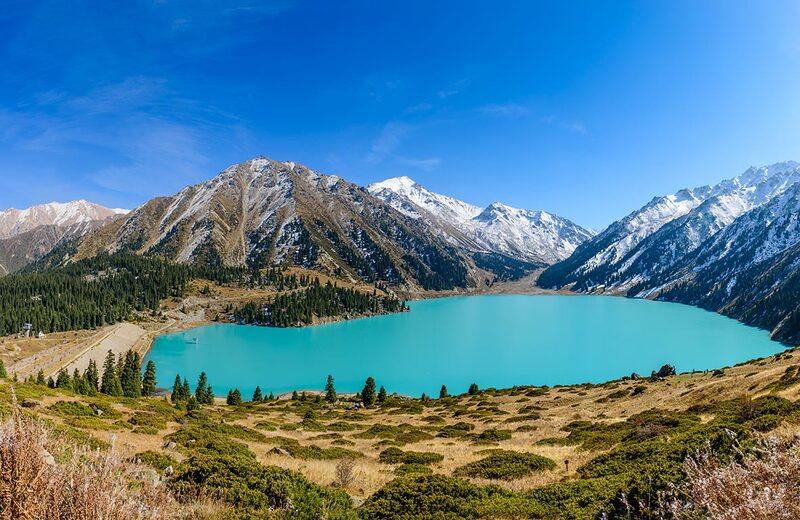 With a bevy of new accommodation options and a budding but not yet booming tourist industry centered around hikes and untouched wilderness, the world’s largest landlocked nation is a Central Asian travel gem. Adding to that travel magic are tigers; 70 years after becoming extinct, wild tigers are being reintroduced to the Ili-Balkhash area, a project that involved the creation of a forest reserve. 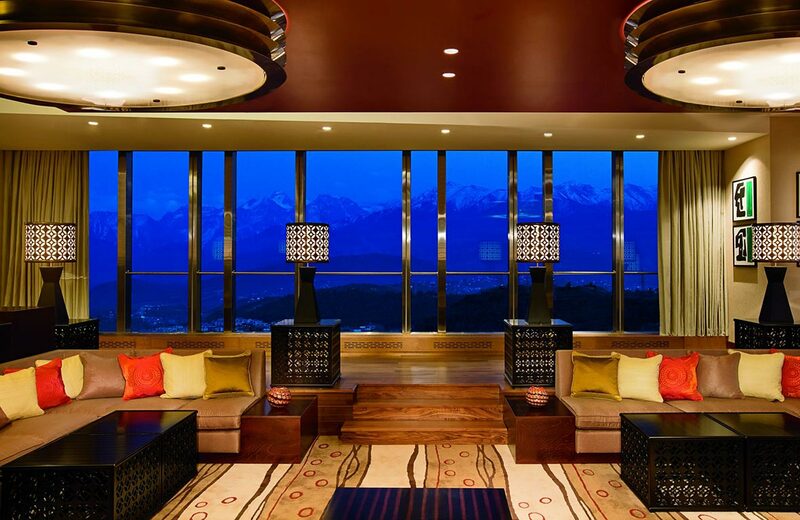 On the luxury side, the Ritz-Carlton Astana opened in the summer of 2017 and is the first international luxury property in the Kazakhstan capital, blending Central Asian and European traditions. 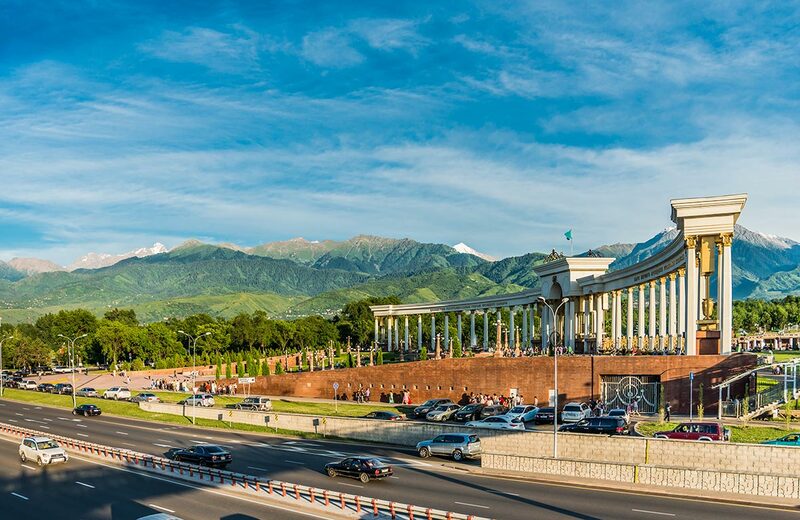 Before heading out into Kazakhstan’s vast, untouched wilderness, travelers would be well-advised to wander over to the Khan Shatyr Entertainment Center, an award-winning tented-shaped steel structure echoing Kazakh history, which comes from architect Norman Foster. 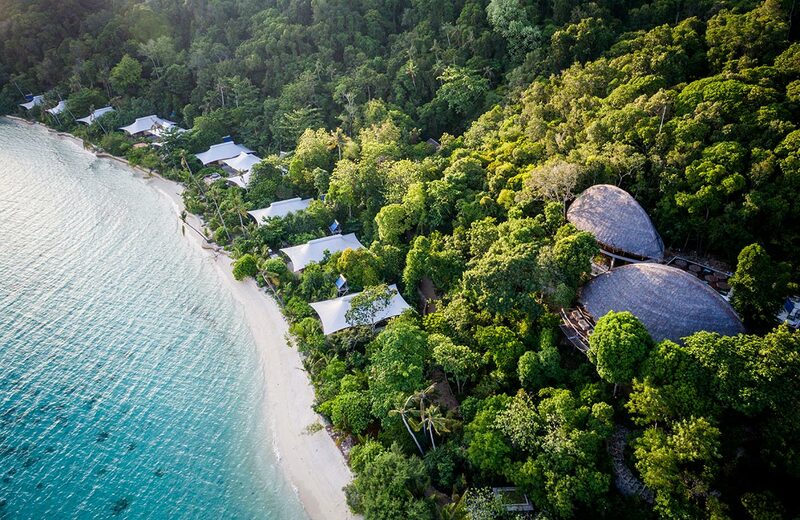 ABOVE: Bawah Island is Southeast Asia’s newest, coolest island paradise. 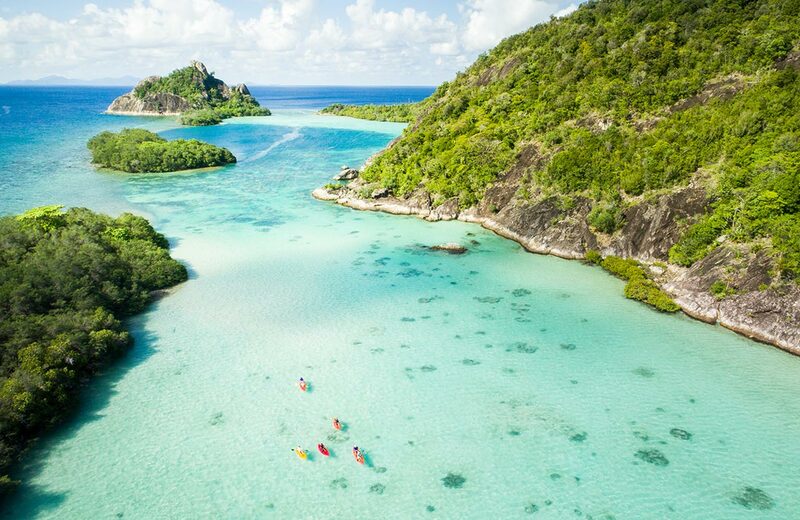 A private sea plane takes travelers to the five islands, three lagoons, and 13 white-sand beaches of Bawah Island, Southeast Asia’s newest private island paradise. 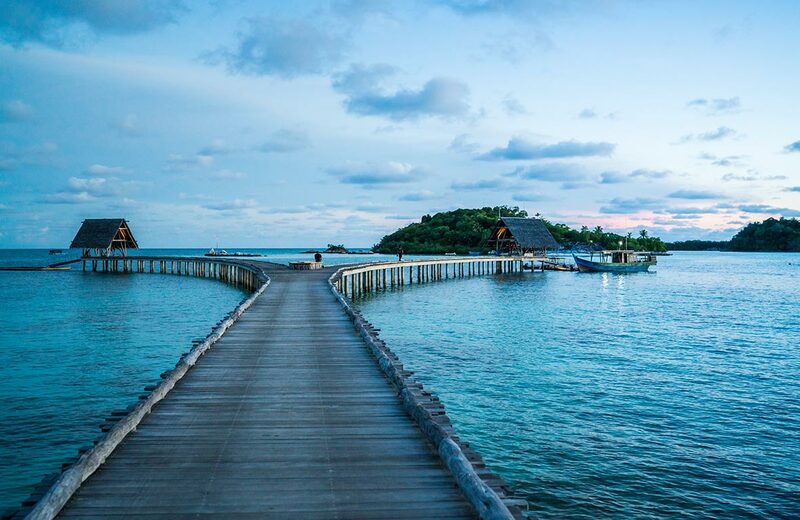 A barely touched string of five islands, Bawah opened in August 2017 as a new eco-destination. 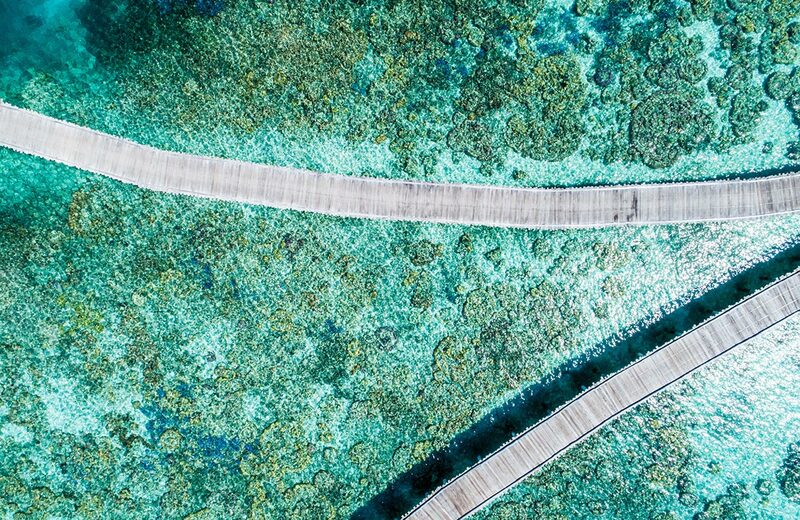 Stretching just over a mile, this oasis features stunning natural wonders above and below the water, designed to integrate people with nature while maintaining a commitment to sustainability. 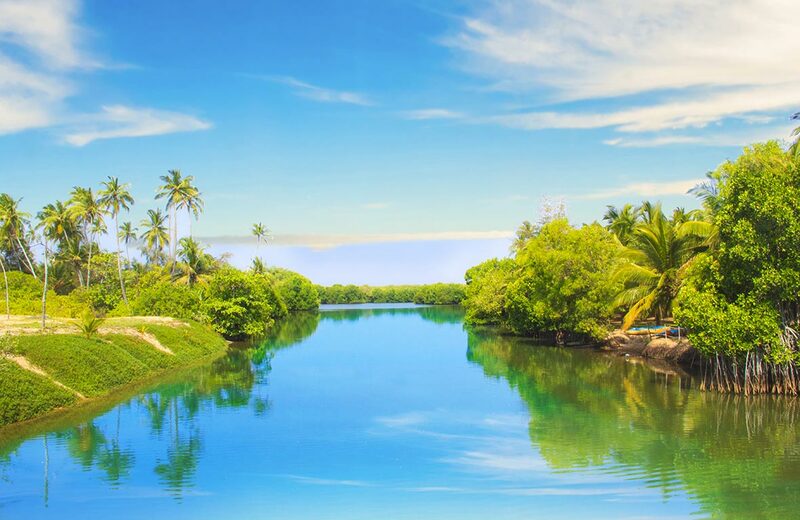 With other private islands like Nongsa and Nikoi, this new addition is easily combined with getaways in Bali and Singapore – including those via private yacht charter. 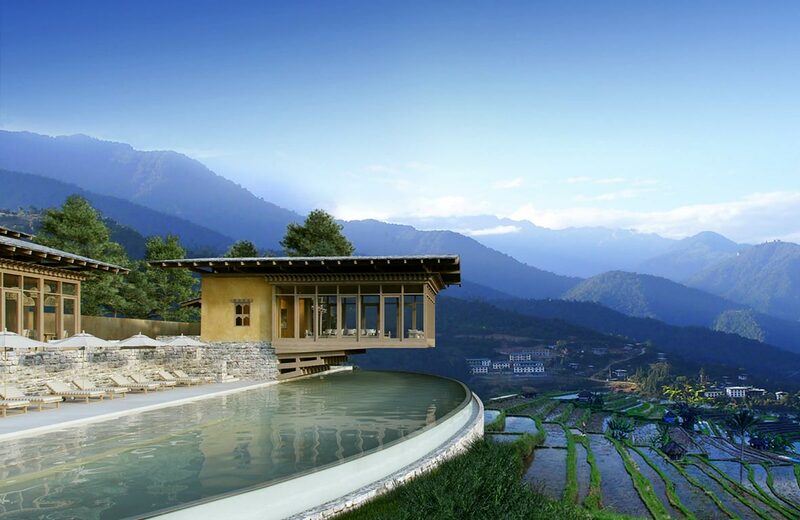 ABOVE: By opening five lodges in Thimpu, Punakha, Gangtey, Bumthang, and Paro, luxury eco-tourism leader Six Senses is going to have a very busy 2018 in Bhutan. 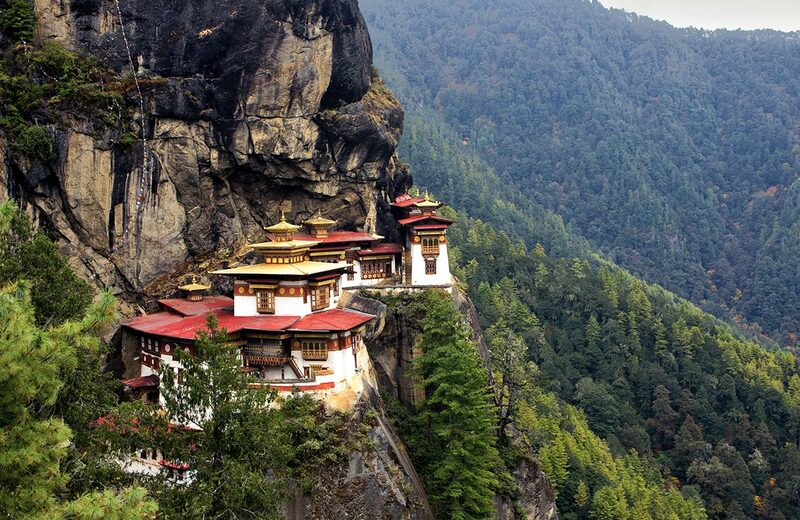 With an ambitious foray into Bhutanese tourism, the luxury eco-tourism gurus at Six Senses are turning Bhutan into the most important and eco-friendly cultural adventure in Asia. 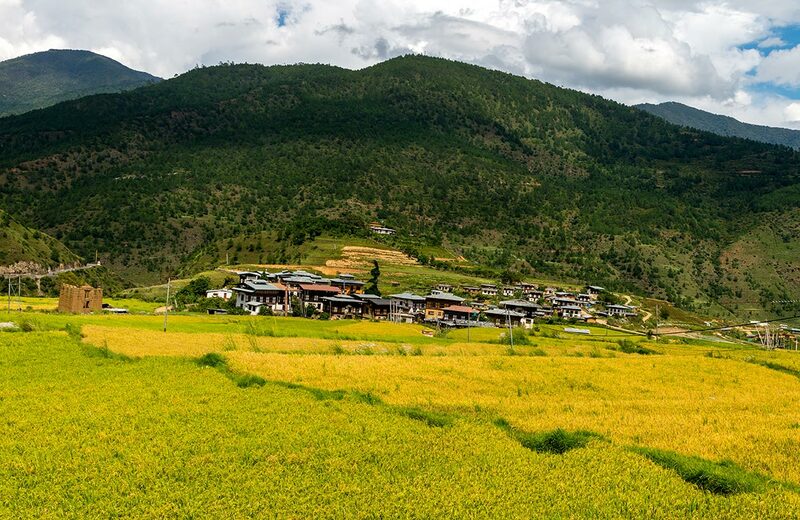 In August 2018, Six Senses will debut their highly-anticipated Six Senses Bhutan, a collection of five intimate lodges in Thimpu, Punakha, Gangtey, Bumthang, and Paro, with a total of just 82 guest suites and villas. 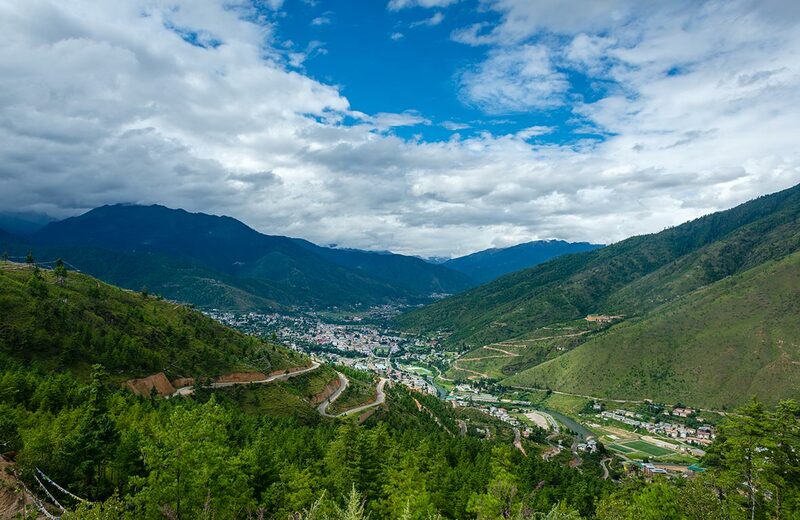 Further opening up Bhutan is a vastly improved road network expansion between Thimpu, Paro, Punakha, and Gangtey, expected to be fully completed by the end of 2017, as well as an increase in flights through Bhutan Airlines and DrukAir. 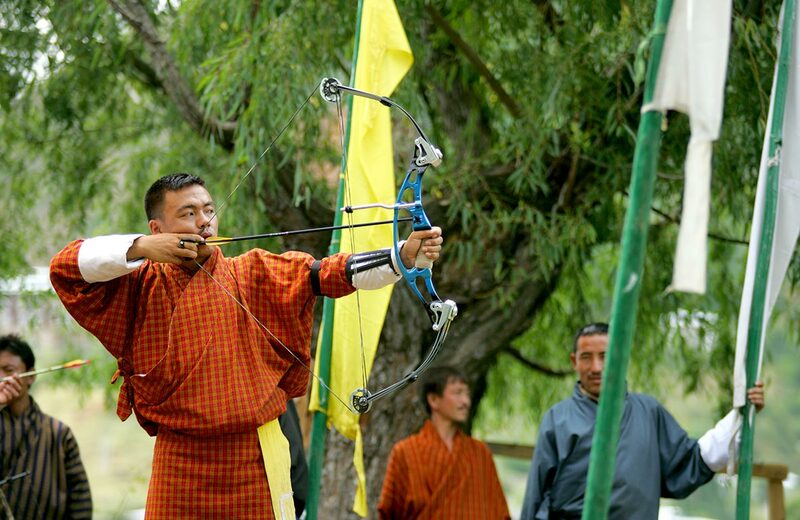 A guide is required to tour the Land of the Thunder Dragon, and Remote Lands features several exclusive Bhutan itineraries, including a two-week cultural and culinary journey through the major towns’ must-see sights, as well as those for the more adventurous traveler. ABOVE: With snorkeling, wildlife, and the 500-room Shangri-La open in 2017, Sri Lanka is sure to be a 2018 hot spot. 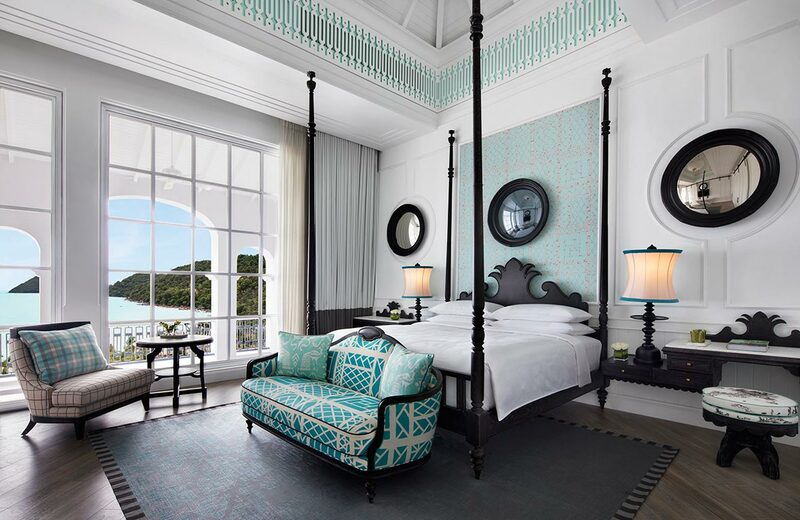 Over the last two years, the Southern Coast of Sri Lanka has been opening several luxury options that have put this Bay of Bengal treasure back on the discerning traveler’s map. 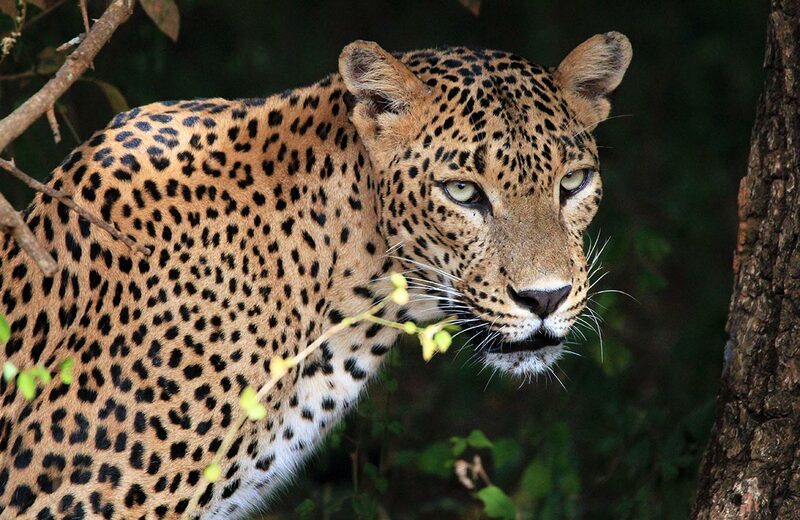 The five-star Wild Coast Tented Lodge Yala opened in October 2017 adjacent the world famous Yala National Park, renowned for its dense leopard population and wildlife of all kinds. Alila’s first Sri Lankan hotel, the Alila Koggala, will open on Koggala Lake in 2018, an ecological escape amid stunning views and a lush landscape. 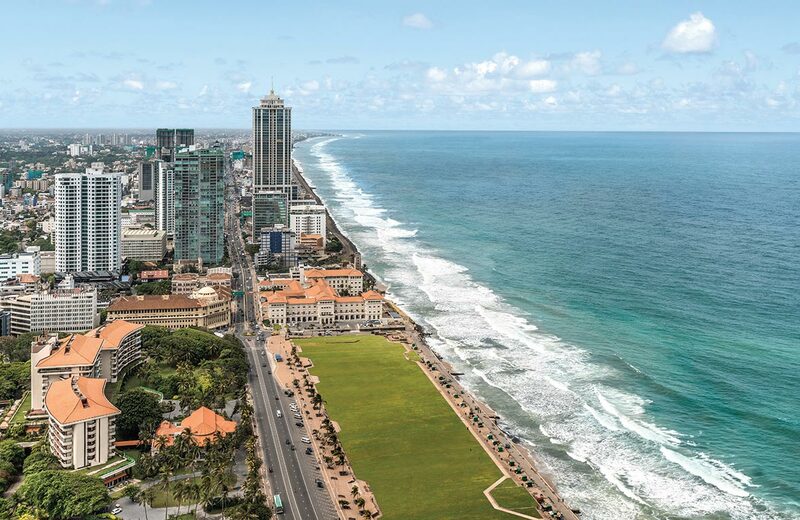 In country’s capital in the west, the 500-room Shangri-La Colombo, the brand’s second hotel in Sri Lanka, will open in November 2017, featuring uninterrupted Indian Ocean views from most of its 500 rooms. 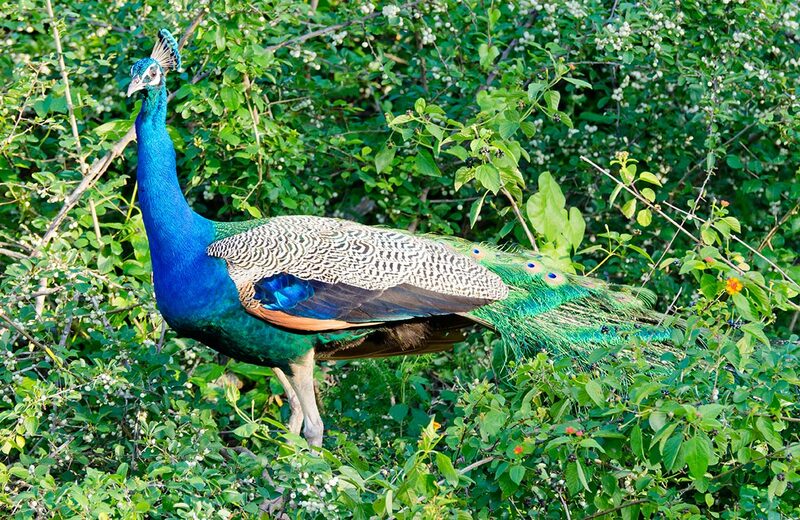 The southern coast of Sri Lanka is a whirlwind of cultural highlights, tea plantations, and new luxury beach resorts. 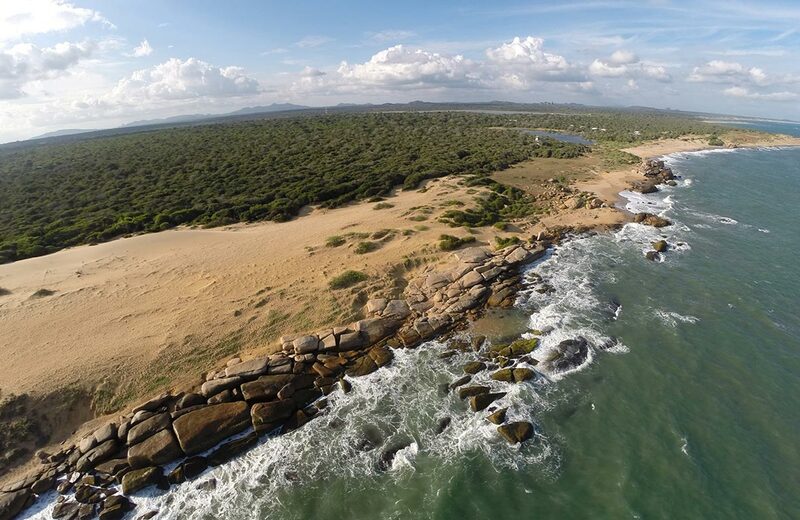 When one adds in the Hotel Tri and the Shangri-La Hambantota Golf Resort, Sri Lanka is very obviously on the rise. 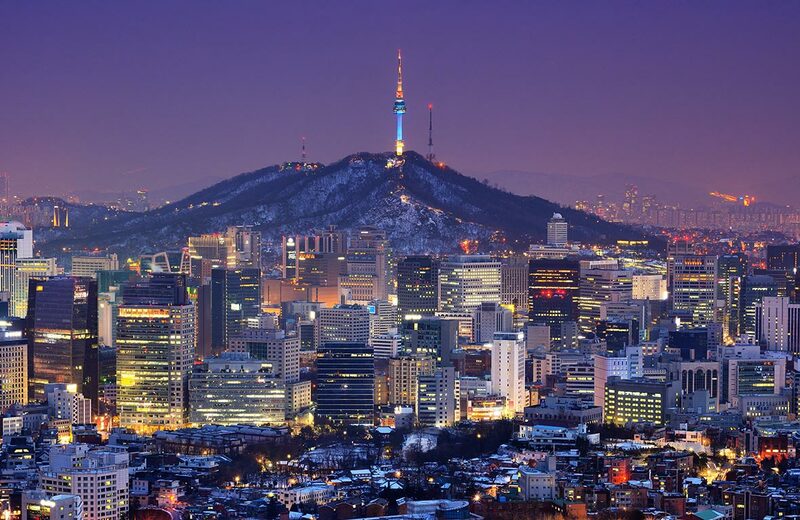 ABOVE: Between the Winter Olympics and Jeju Island’s rise as an East Asia must-go, South Korea has serious momentum. 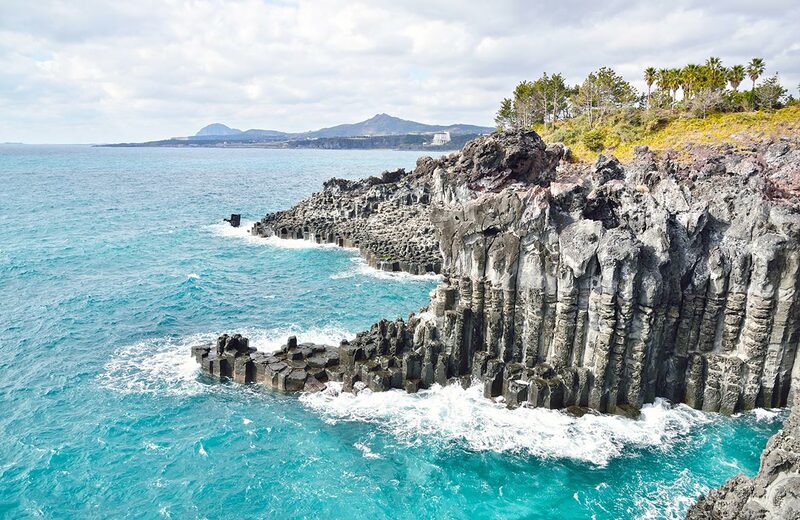 Volcanic and tropical, Jeju Island is a truly unique location. 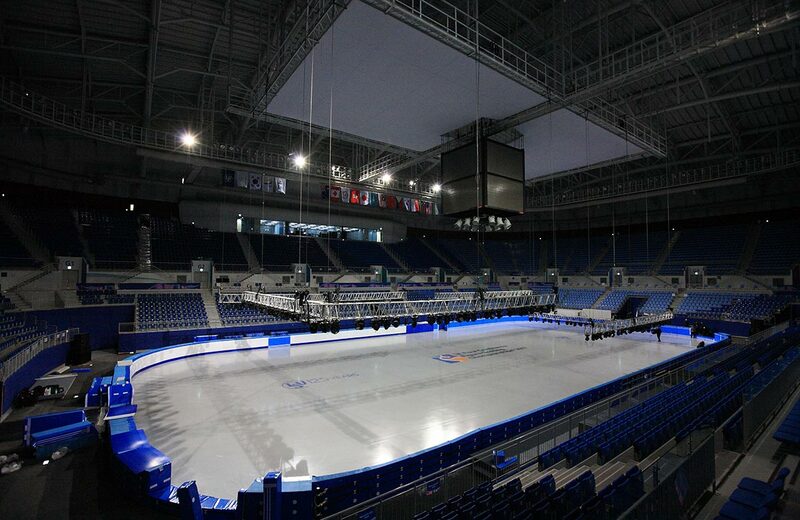 With the Winter Olympics 2018 in PyongChang this coming February, South Korea has strong momentum. 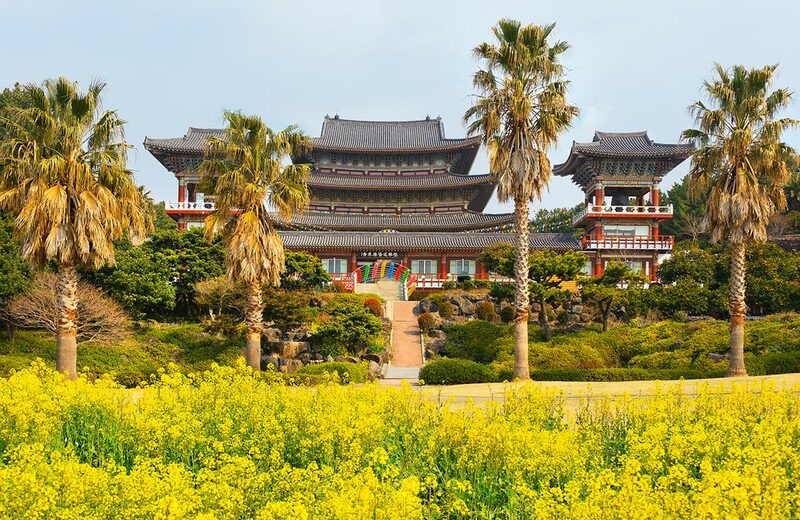 An oft-overlooked East Asian destination, South Korea is fast being recognized for its culture, food, and urban offerings. 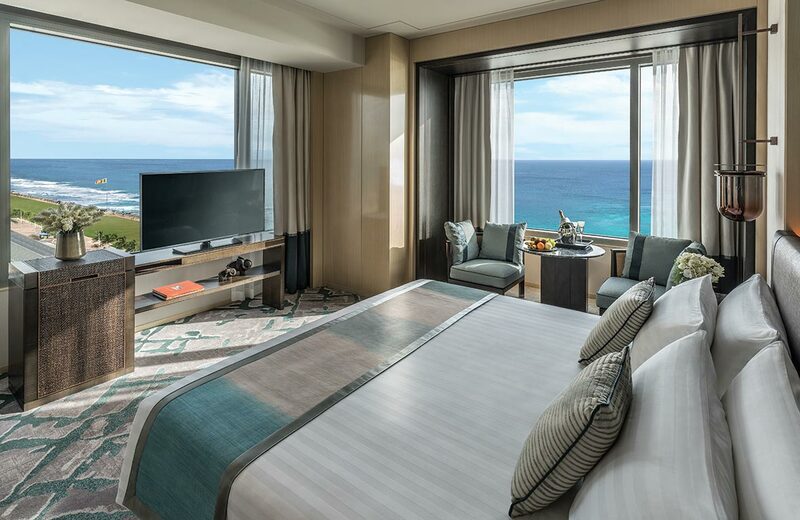 On the hotel front, UNESCO-listed Jeju Island – home to stunning volcanic landscapes, hiking trails, beaches, and underground caves – features Jeju Shinhwa World, which has been opening in phases since the beginning of 2017. 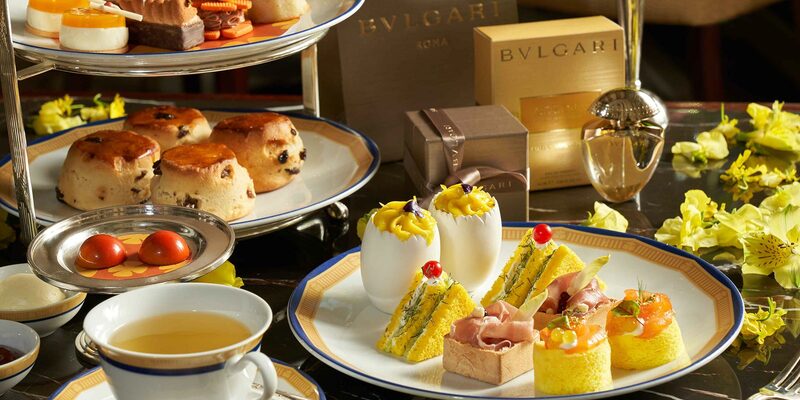 Upon completion, the new resort aims to be Korea’s most prestigious integrated leisure and entertainment experience. 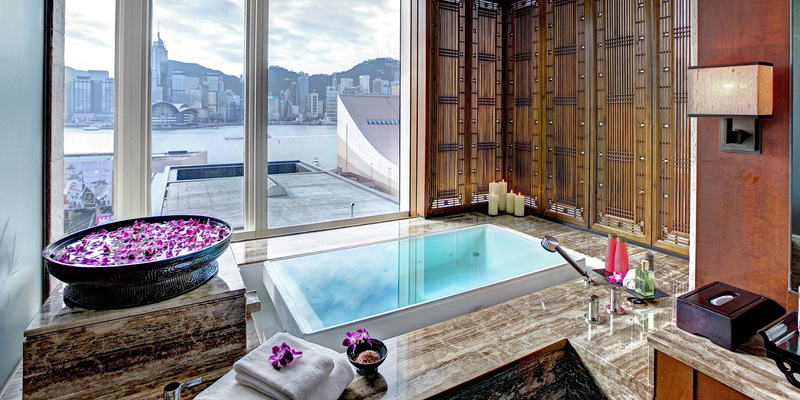 Four Seasons is opening a property in the complex, and Grand Hyatt has announced plans for a property on the island as well. 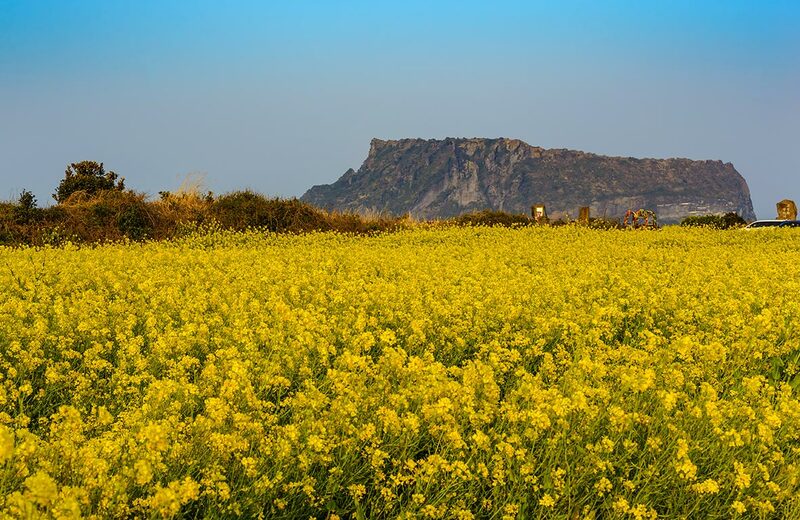 Remote lands can take travelers from the city life of Seoul to the tropical pleasures of Jeju Island, or, for the more active travelers, itineraries filled with thrilling land and water-based activities. 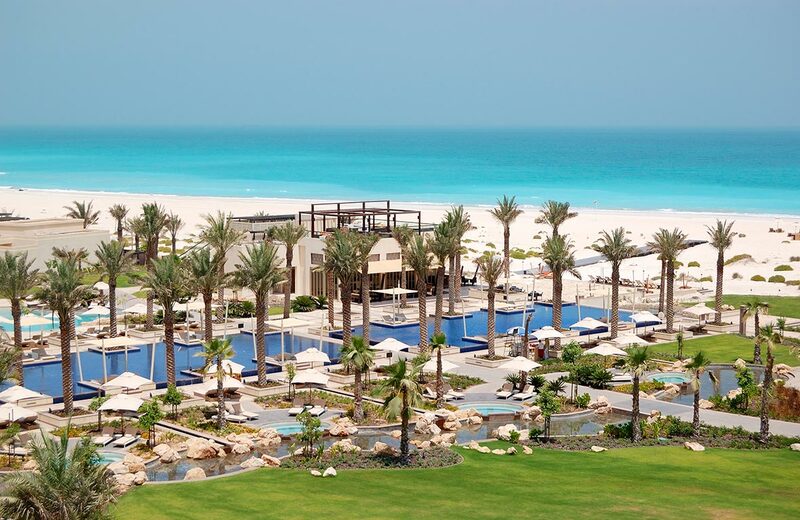 ABOVE: Saadiyat Island, which features the highly-anticipated Louvre Abu Dhabi, will be a UAE tourism game changer. 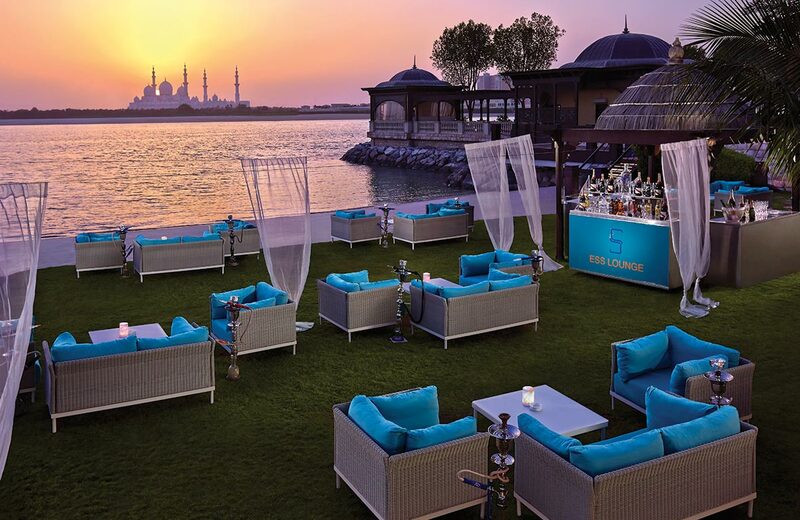 For lovers of the decadent and rare – those who enjoy the opulence of desert paradises – Abu Dhabi has been the up-and-coming jewel of Asia for quite some time. 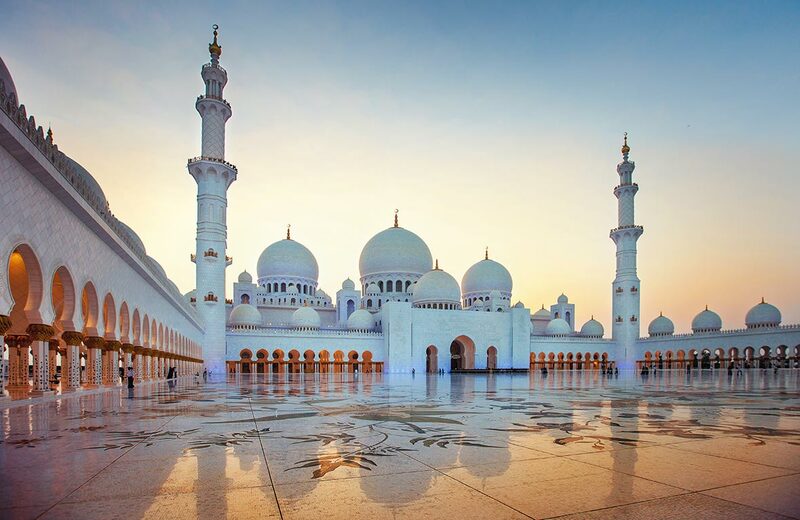 Long considered a gateway destination for Westerners heading to the Middle and Far East, the United Arab Emirates (UAE) has emerged as a destination in its own right. 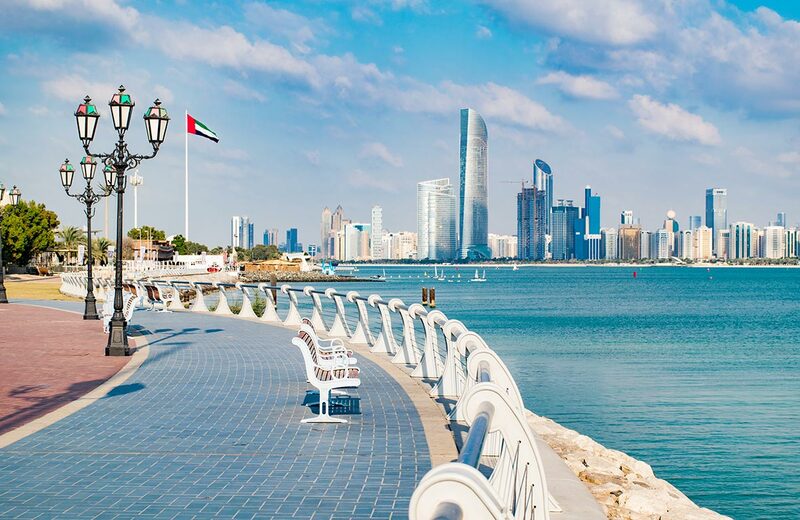 A key tourism and cultural development project currently underway is Saadiyat Island, expected to become Abu Dhabi’s cultural center, but it’s the highly-anticipated Louvre Abu Dhabi that has garnered all the headlines. Designed by renowned architect Jean Nouvel, the Louvre Abu Dhabi – which paid $525 million just for the use of the Louvre name – will open November 2017, and the island is planning a number of other museums with renowned architects such as Tadao Ando and Zaha Hadid Architects. 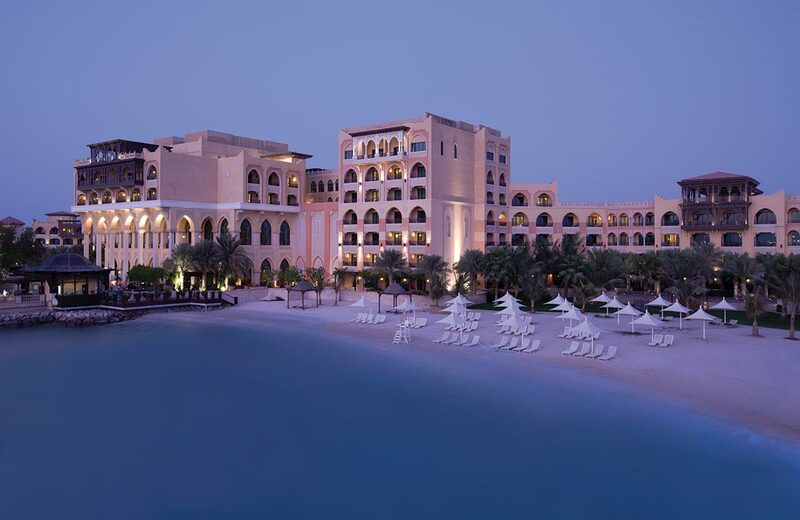 Whether whizzing around the city in a helicopter or lounging on the beaches, Remote Lands offers chances to travel through desert and sea or take the family on an exploration of Abu Dhabi’s beaches and wildlife. 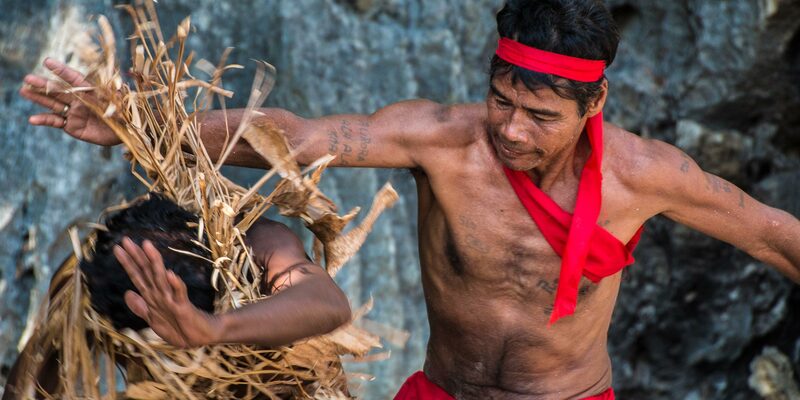 ABOVE: Video from Remote Lands’ COO, Jay Tindall, on Luang Prabang. 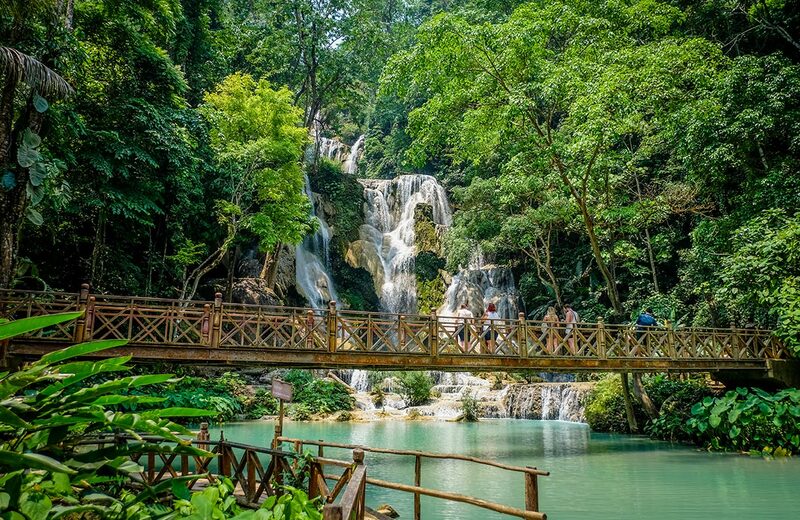 For years Laos’s ancient capital of Luang Prabang, a UNESCO World Heritage Site, has been booming as a destination for travelers keen to experience the unique culture and charm of Southeast Asia away from the tourist throngs. 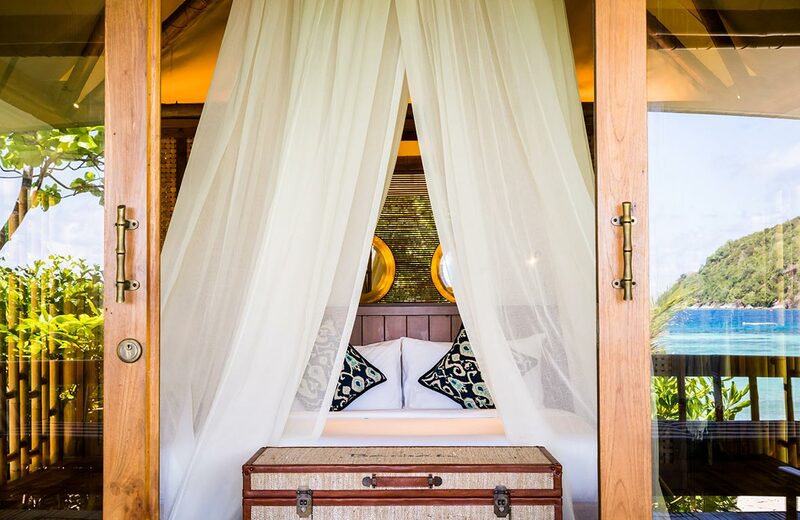 With the opening of the brand new Rosewood Luang Prabang, a luxury tent and villa encampment opening in early 2018, comfort and opulence are working their way into this often forgotten Laotian hideaway. 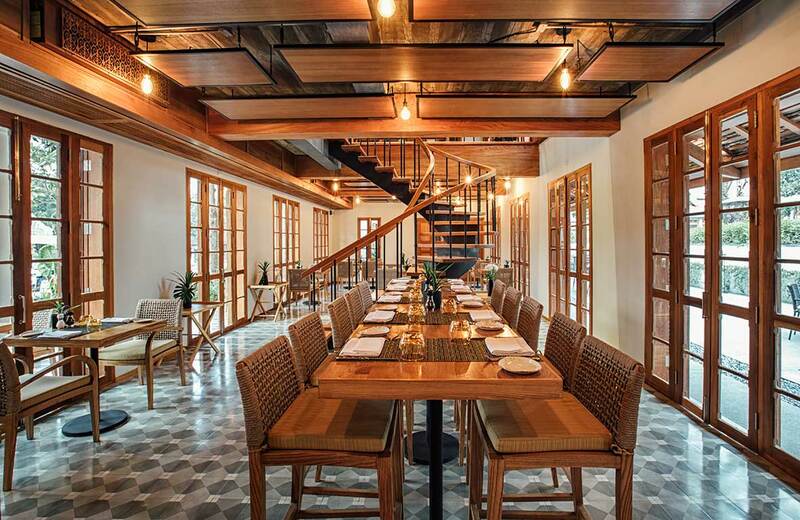 Foodies will be pleased to know that the boom in travelers has brought with it some of the finest dining in the whole of Southeast Asia, including the Azerai Bistro, Manda de Laos, and 525. 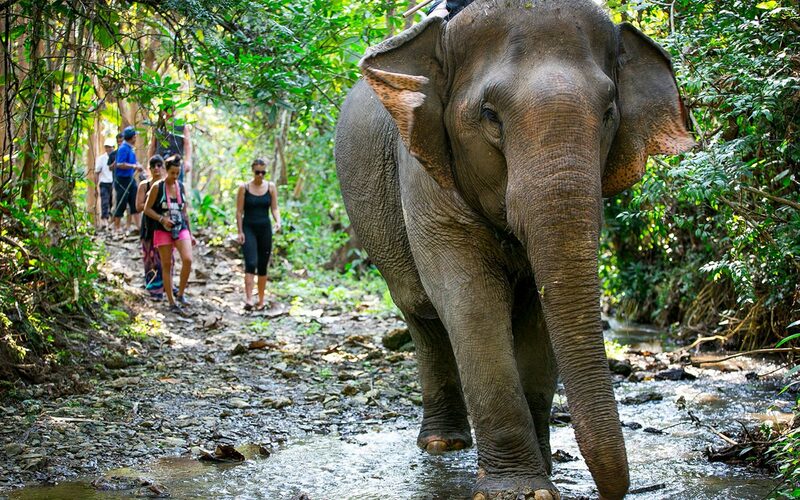 Another highlight of the destination is the MandaLao Elephant Sanctuary, a non-riding elephant experience focusing on education and animal welfare. 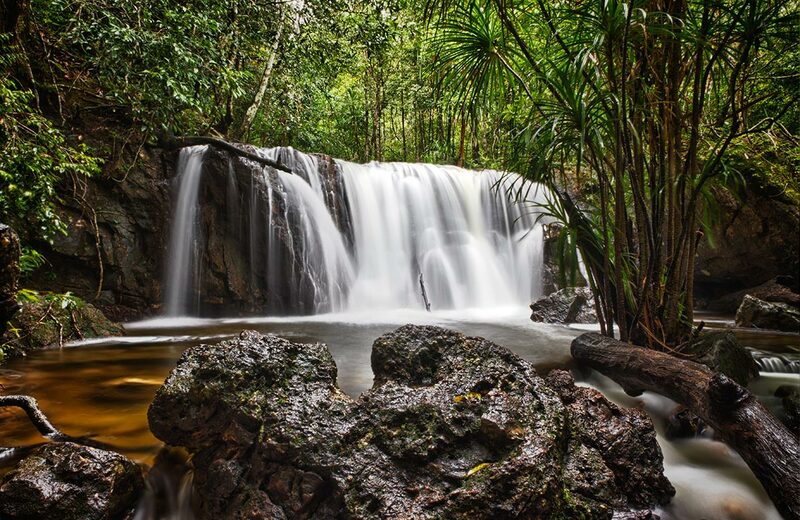 Remote lands can help travelers hike through rain forests, trek with elephants, and explore ancient temples, or it can take travelers from Vientiane, Laos’s modern capital, to the peace of Luang Prabang, fast becoming Asia’s most spiritual destination. 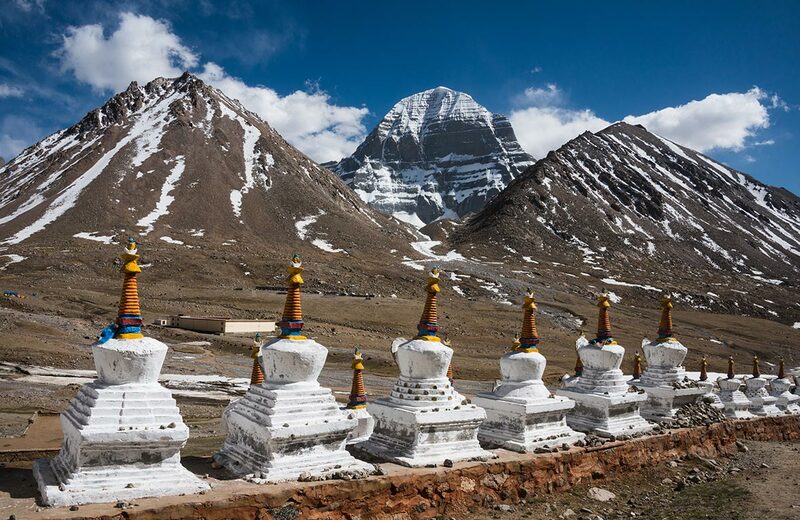 ABOVE: The most sacred mountain in the world, Mount Kailash has never been climbed. 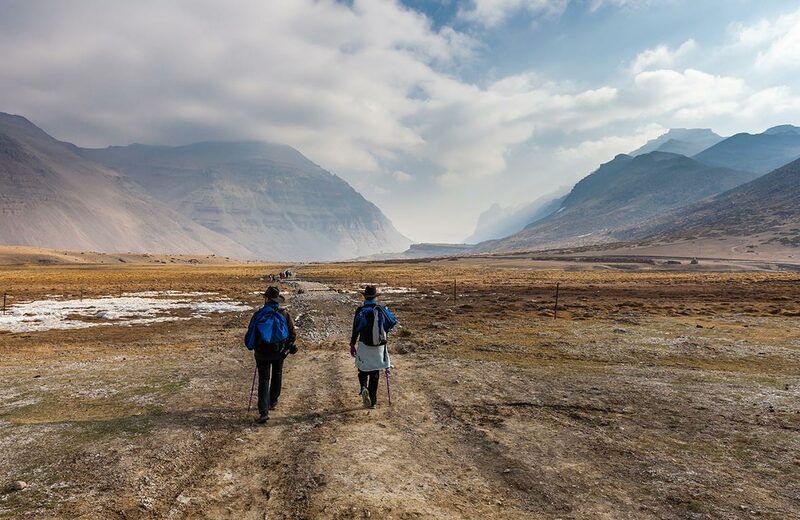 With a new flight route, this precious natural and spiritual wonder is easier to access. The Hindus say Shiva lives there. Jainism says it is where Rishabhanatha attained moksha. 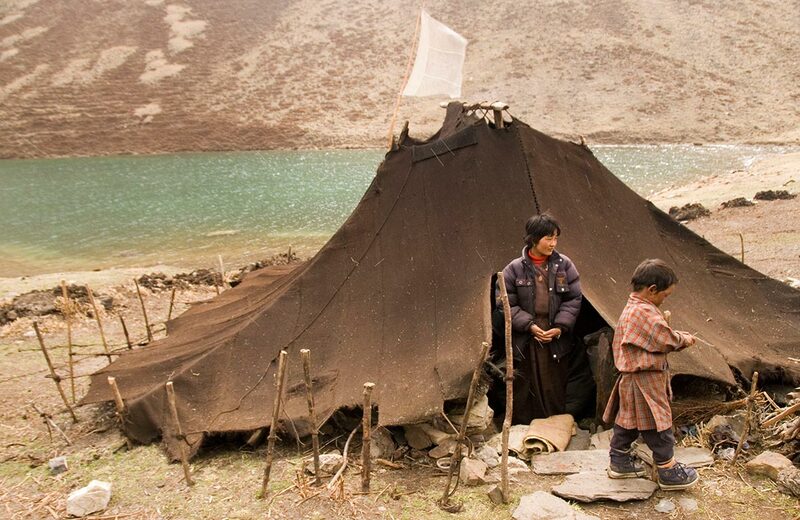 Buddhists believe the mountain to be home to Demchok. 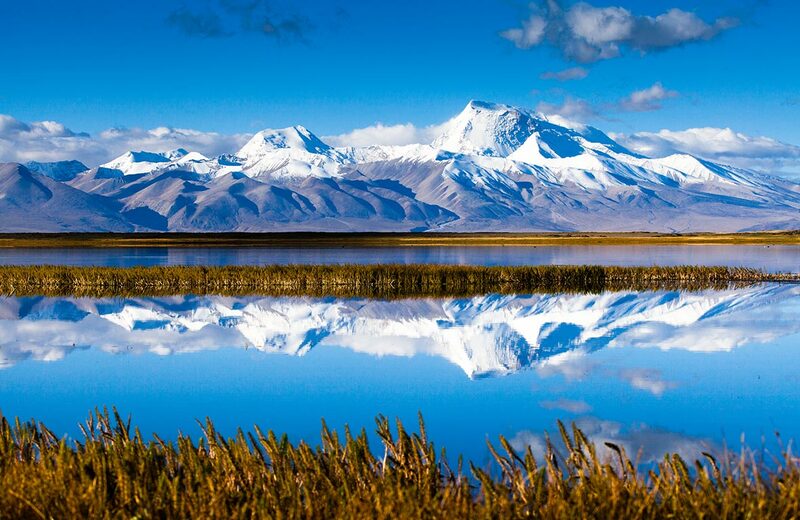 Tibetan beliefs say that it is the center of the world. 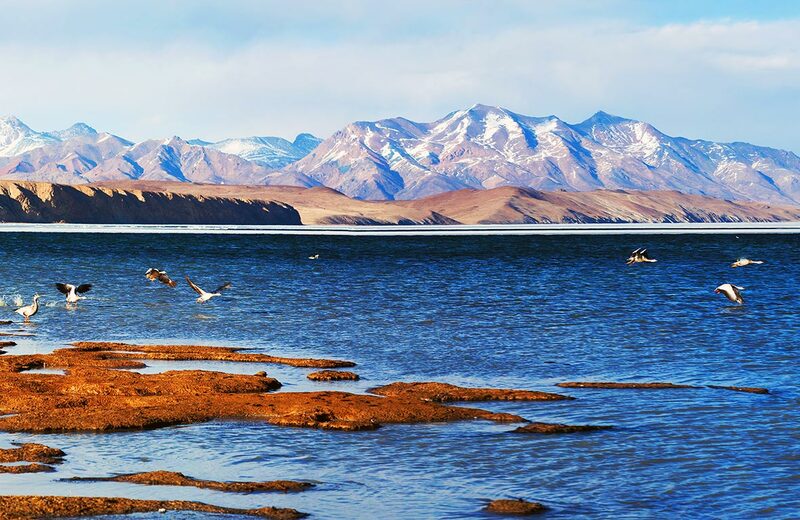 At 22,000 feet, Mount Kailash in Tibet is considered the world’s most venerated holy place – while at the same time being one of the least visited by tourists. 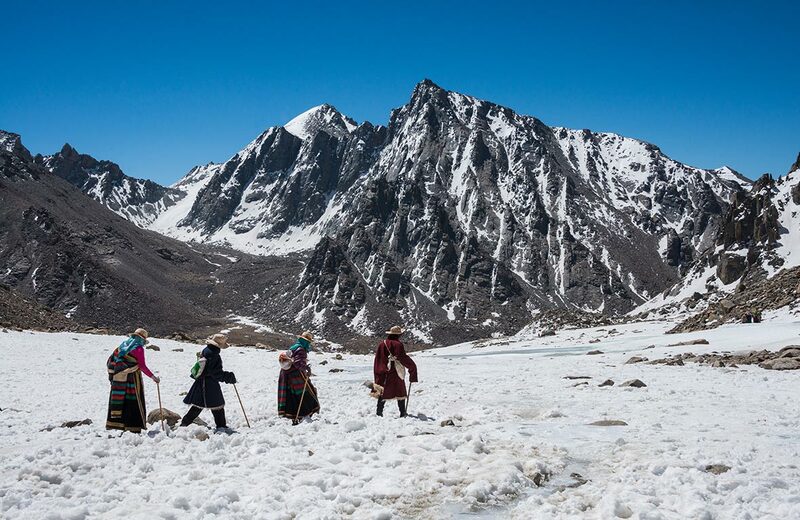 The sacred nature of the mountain means that it may not be climbed, the highest unclimbed peak in the world; pilgrims perform a three day circumambulation of the mountain’s base. ABOVE: Video of Turkmenistan’s Door to Hell from Remote Lands’ COO, Jay Tindall. 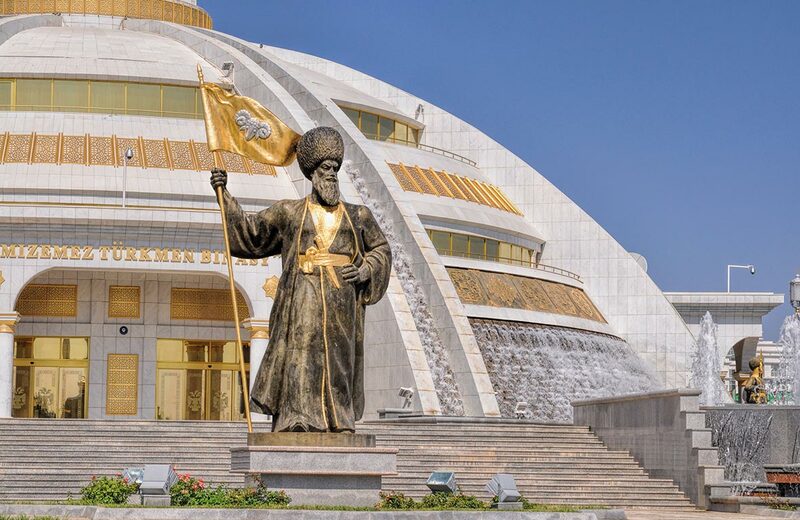 Isolated and isolationist, Turkmenistan is one of Central Asia’s most mysterious and least-visited countries – a nation of vast deserts and a curious history. 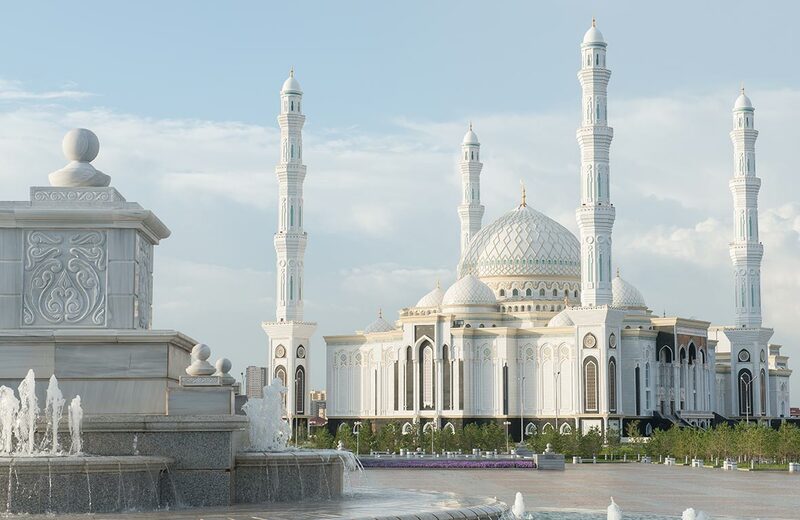 With accommodations like the Yyldyz and the Grand Turkmen, Ashgabat is becoming a five-star destination for discerning explorers. 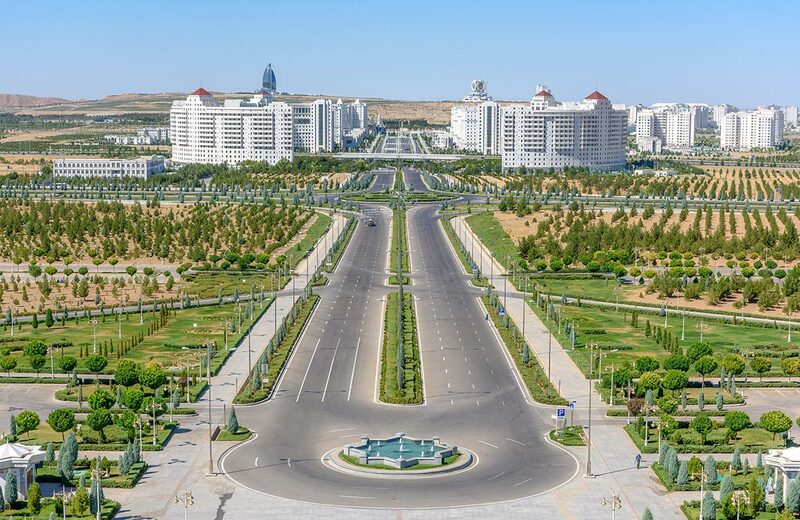 There’s also the recently opened Ashgabat Golf Club, the country’s first and designed by Jack Nicklaus. Outside of the capital, the country is fascinating from Dashoguz to Merv, filled with history and natural wonders. 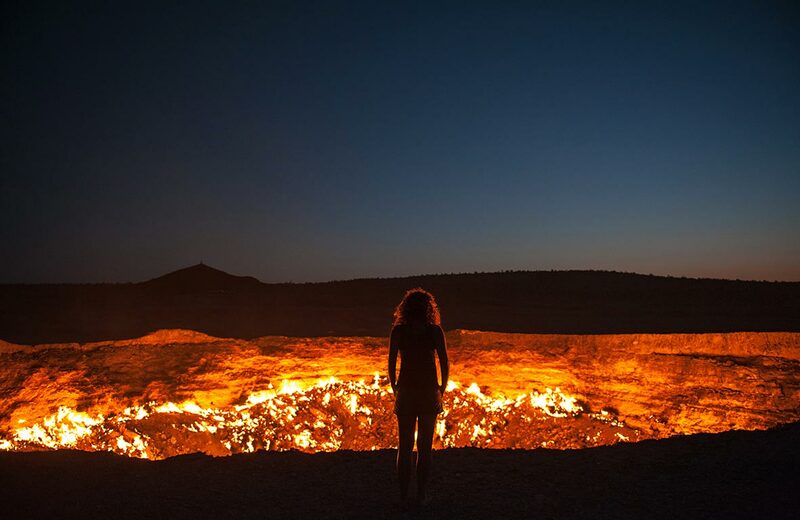 One of the most amazing sights is the Door to Hell, an enormous crater in the middle of the Turkmenistani Desert that has been burning for decades. 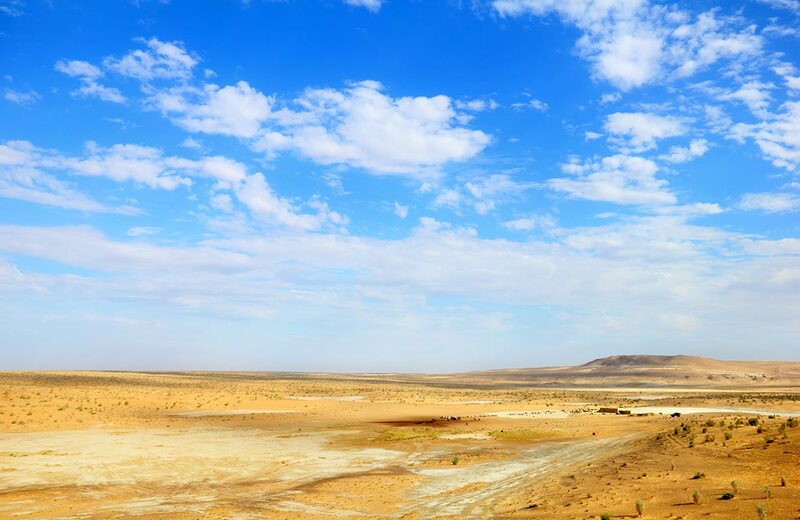 The vast Karakum desert is punctuated by verdant national parks. 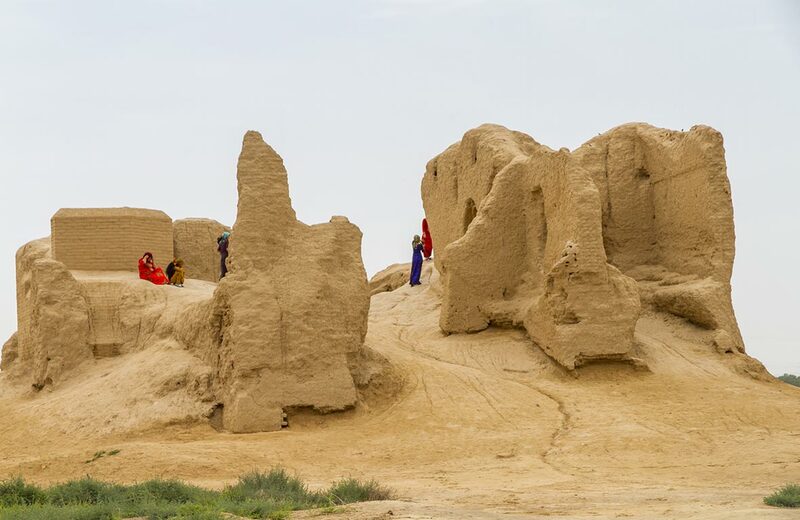 History buffs will want to delve into places like Kunya-Urgench and the Big Kyz-Kalas, exploring the vast Karakum Desert by jeep through rugged mountains, bubbling geysers, and hidden caves. More intrepid travelers can enjoy exploring and sleeping under the desert stars. 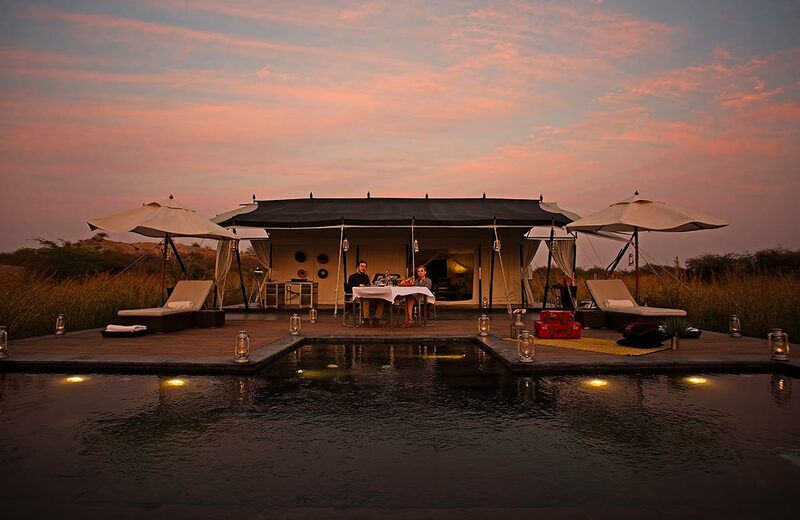 ABOVE: From Relais & Chateaux, Suján Jawai is known for its luxury and leopards. 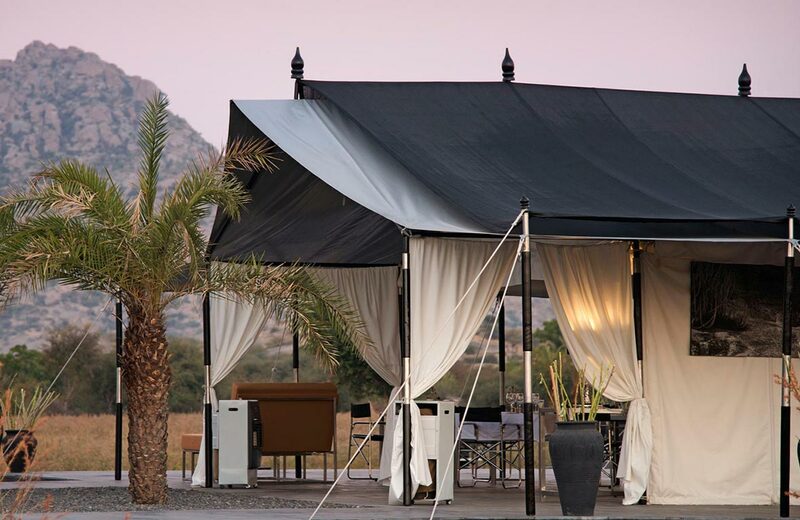 Suján Jawai is a seasonal luxury camp. 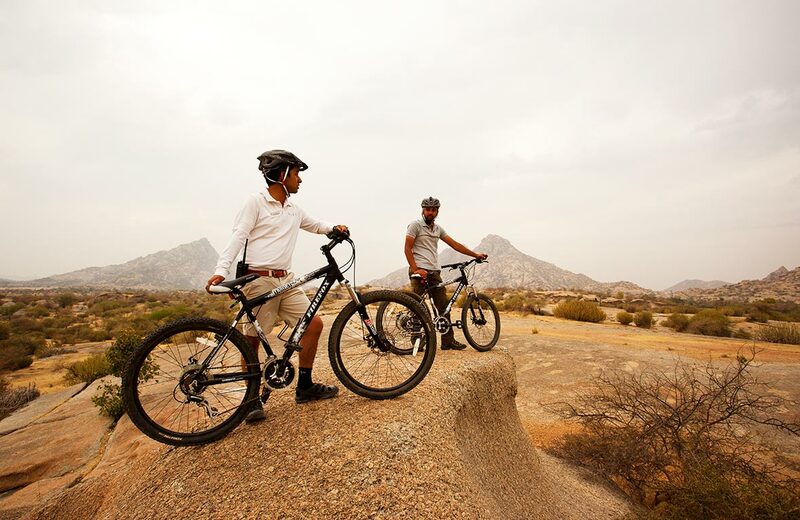 Open to exclusive guests from September 25 to April 30, Suján Jawai features the very finest in tented accommodations in one of Rajasthan’s most interesting locales. Found half way between Jodhpur and Udaipur, the most famous attraction in this region is the leopards – found amid dark granite rocks formed 850 million years ago and bright green desert cactuses. 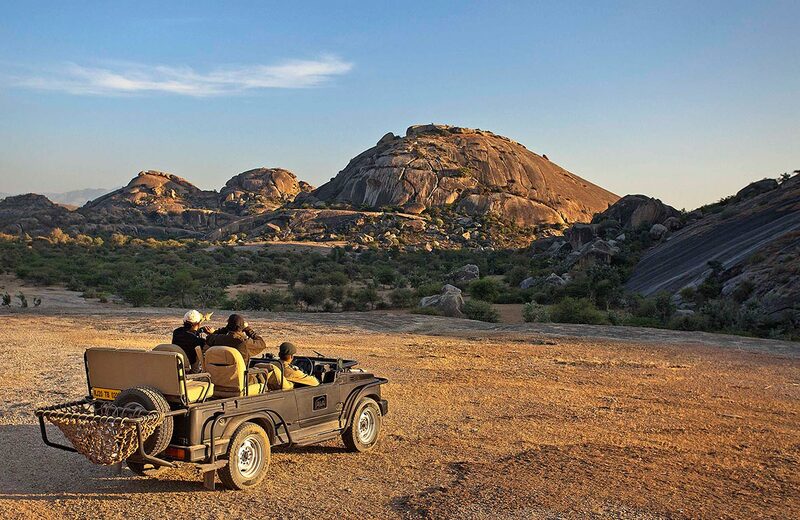 Surrounded by a unique scrubland landscape, the Jawai area isn’t a national park, meaning that travelers get to make their own hours. 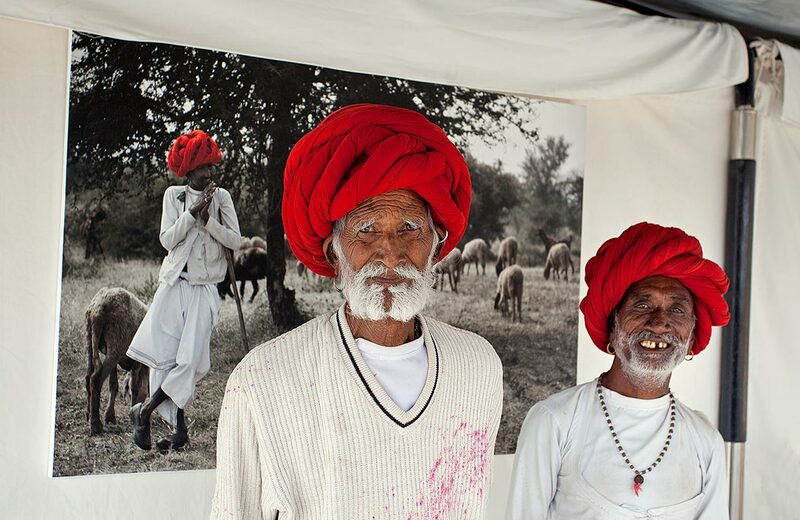 In addition to the leopards, hyenas, crocodiles, and birds of all kinds, the region is also home to the fascinating Rabari people – adorned in rich, bright reds and with a culture that stretches back centuries. 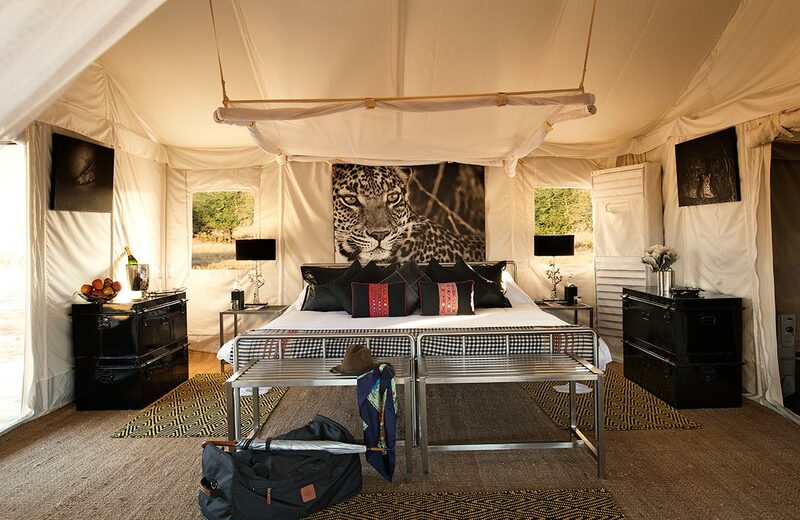 With only 11 tents and more than 50 staff, Suján Jawai is a luxury camp in which travelers have their every need catered to them. 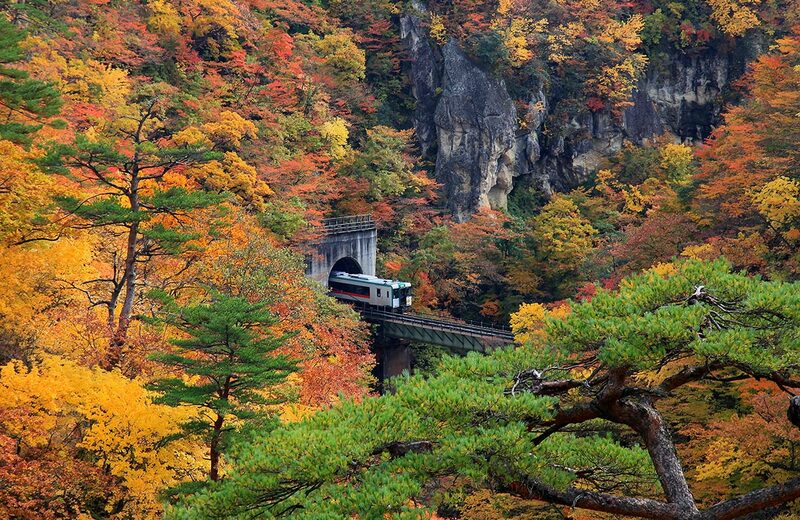 ABOVE: An oft-overlooked Japan destination, Tohoku is the best place in Asia to watch the leaves change. A new destination for Remote Lands, far too many Japanophiles are missing out on the seasonal sights of Tohoku. 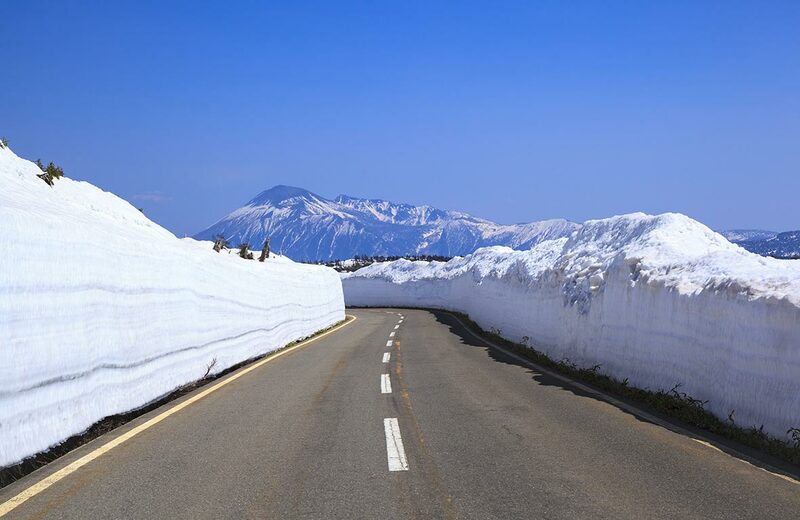 Tohoku is in the northern region of Honshu Island and is comprised of six prefectures: Aomori, Akita, Iwate, Yamagata, Miyagi, and Fukushima. 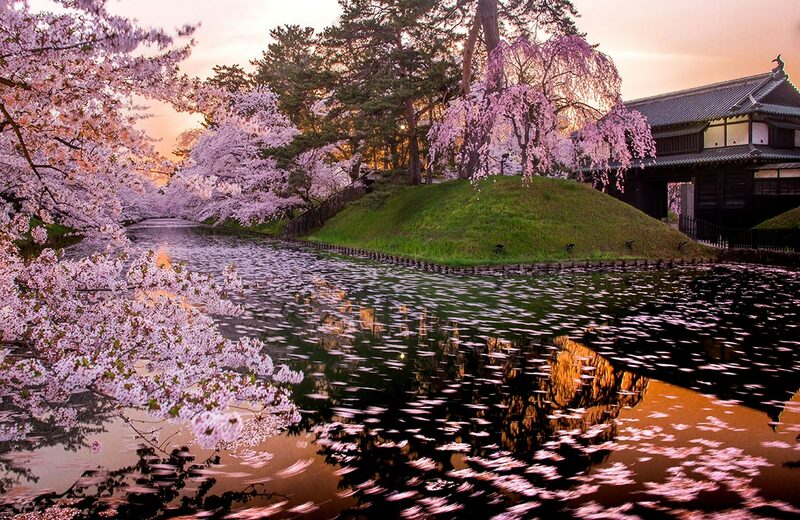 The cherry blossoms in spring are heavenly and summers are filled with vistas of pastoral beauty, but the real reason to journey to this region is the fall foliage. 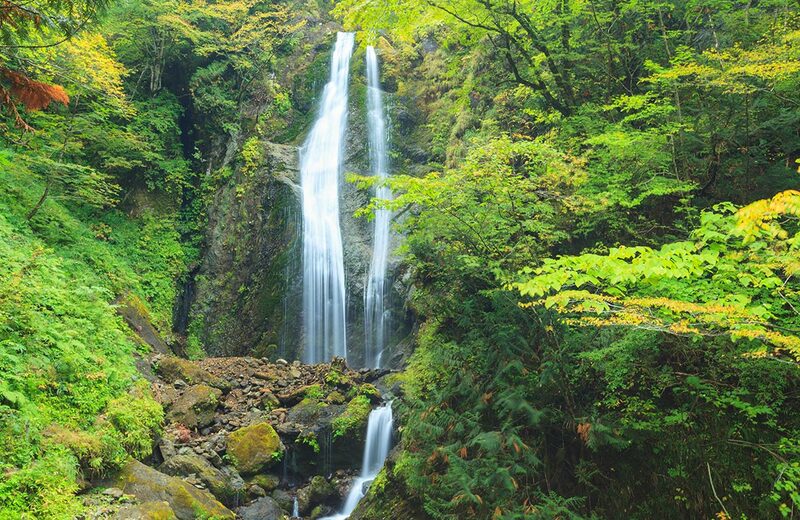 A mix of river gorges, world-class onsens, and fascinating mountain climbs make Tohoku the perfect fall holiday. 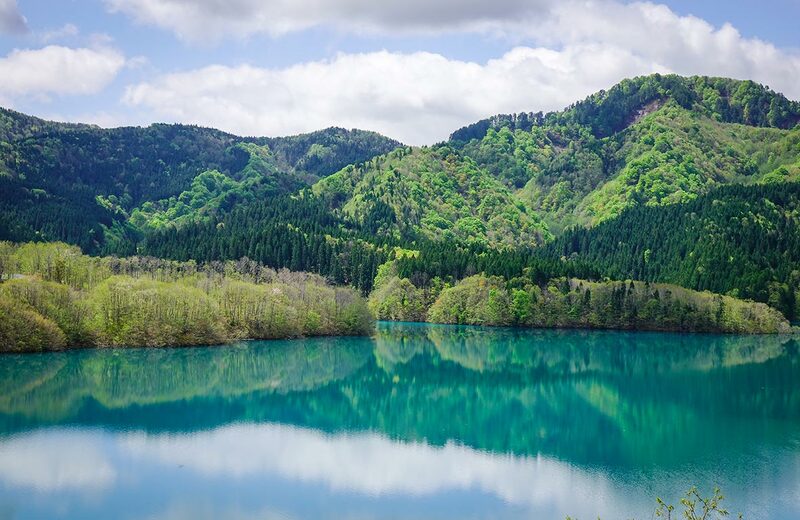 Some prefer the peaks, other the islands, but what most sets Tohoku apart from other Japanese destinations is that it’s largely undiscovered by the tourist masses. 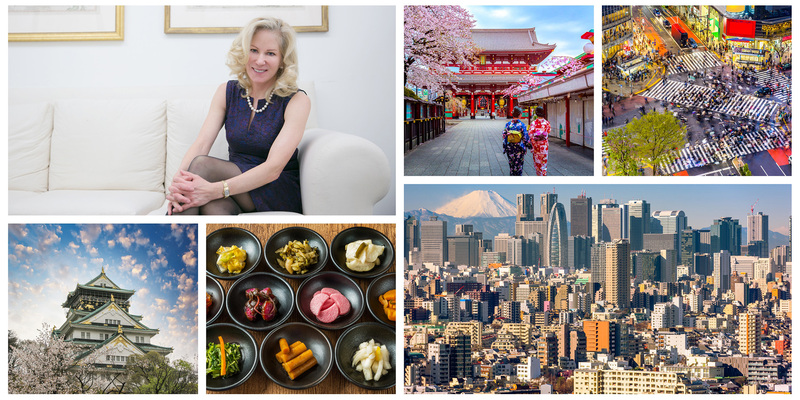 Remote Lands can arrange a personalized itinerary around the region for an authentic glimpse into the Land of the Rising Sun’s seasonal pleasures.